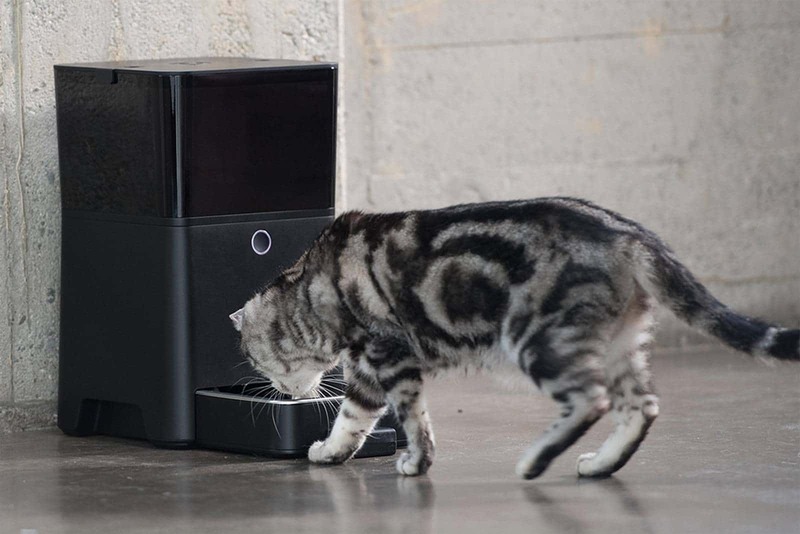 This clever gadget allows you to talk and interact with your pet while you are not at home. Whether you are at work or traveling, you can use your mobile device to see your furry friend, interact with them and even give them a treat! Ever been stuck at the office a little later than expected and you can’t get home in time to feed your pet? 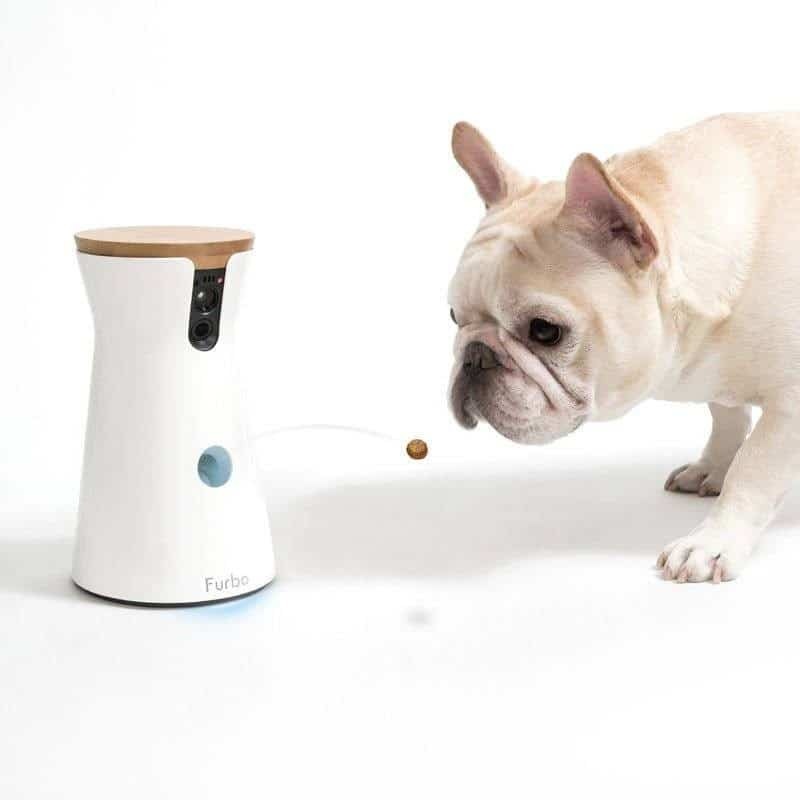 Well, this gadget will leave your mind at ease as it measures the perfect portion of food based on your pets age size and activity level, leaving your animal full and satisfied! After working a long day the last thing many of us have energy for is playing fetch with our dogs, but we feel guilty not giving our pets the proper amount of exercise. Luckily there is a product on the market that will take care of play time and leave us feeling guilt-free. 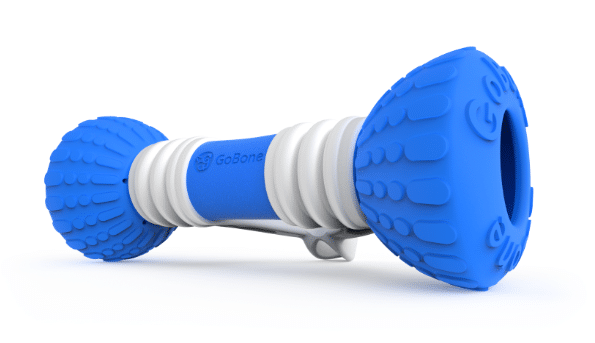 This gadget allows you to pop a treat inside, and have your dog get an all-day workout as it spins and bounces around a room. If you have some time while you are away you can even control the device from an app as a bonus! Are you obsessed with getting the PURfect picture of your pet? 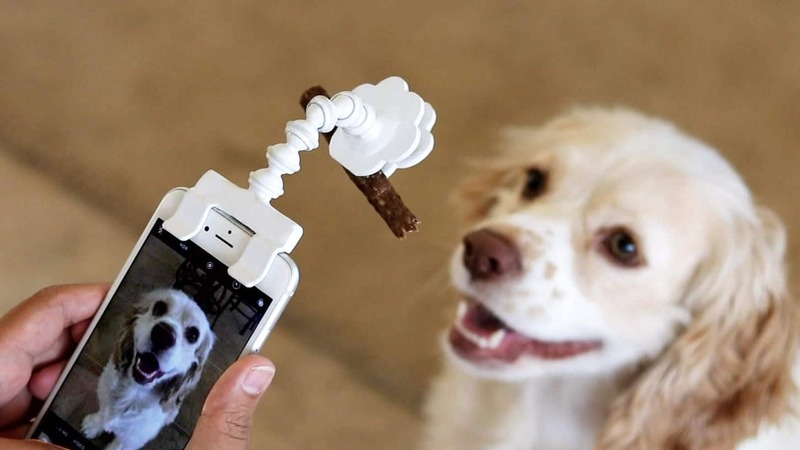 The Flexy Paw attaches to your mobile phone and holds a treat above the camera. While your pet will not be able to take their eye off the prize, you will be able to snap the perfect picture! 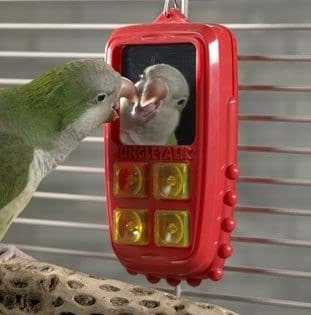 If you don’t have enough time to play and train your pet bird, this toy will give them “something to talk about.” With many preprogramed basic phrases, this gadget will keep your birdie entertained and learning for hours!